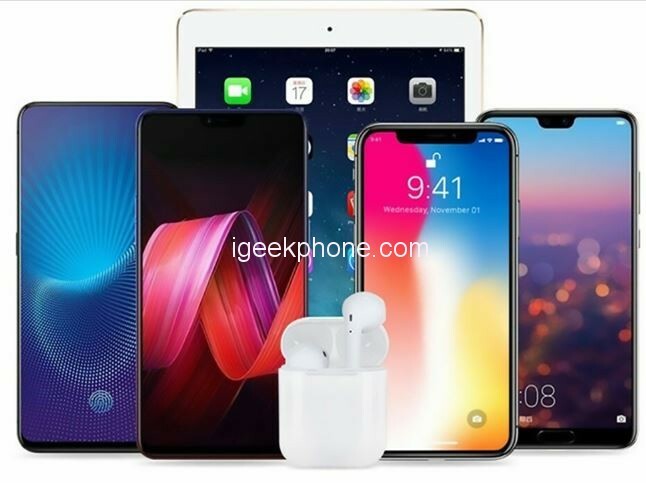 The A9S Wireless Bluetooth Headset comes very close to looking exactly like the Apple Airpods 2 — and they have also been made even more compact. The new earbuds measure just 2.13 x 1.73 x 0.59 inches and weigh a mere 35 grams. Thanks to the smaller size and lighter weight, the earbuds sit more comfortably in your ears and would also be a better option for workouts. The earbuds also put less pressure on your ears and don’t cause sweating even after extensive use. The A9S headset also comes with the water protection rating of IPX5 Rating. 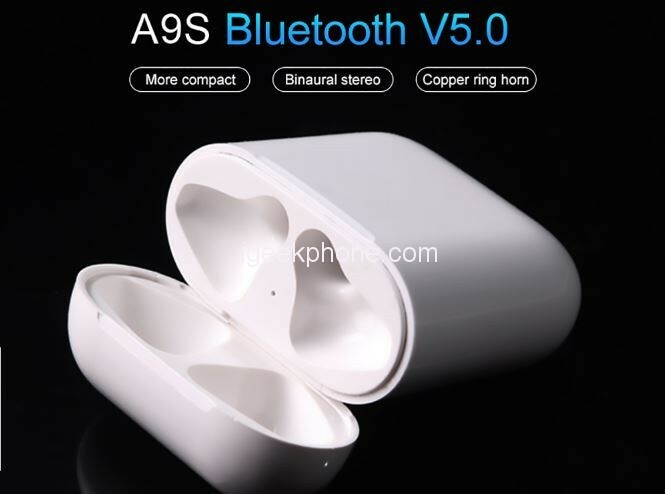 The A9S Wireless Bluetooth Headset run on the brand new 5.0 chipset featuring a highly responsive touch sensor in order to come as close as possible to the touch feedback found on the Apple Airpods. This same sensor is also responsible for boosting the Bluetooth range and improves battery performance. Speaking of battery, the each A9S Wireless Bluetooth Headset features a 45mAh battery and is good for 3 to 5 hours of non-stop music playback. 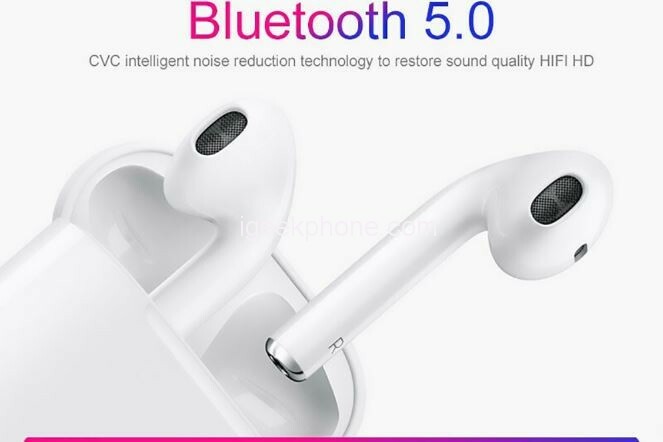 When it’s time to charge the earbuds, you will simply need to put them back into their charging case, which is also a 400mAh power bank. 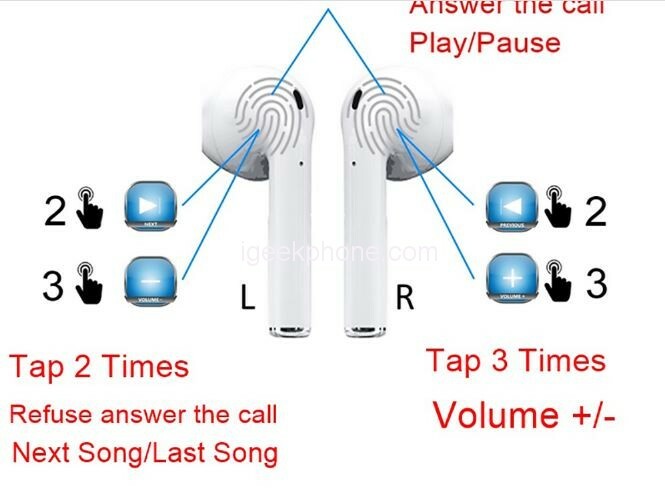 Bringing the earphones up to a full charge will take from 30mins. Further, the charging case can re-fuel the A9S Buds with another 3 to 4 times of charge. Which is like you will get 12 hours of music playback and 80 – 100 hours of standby time. 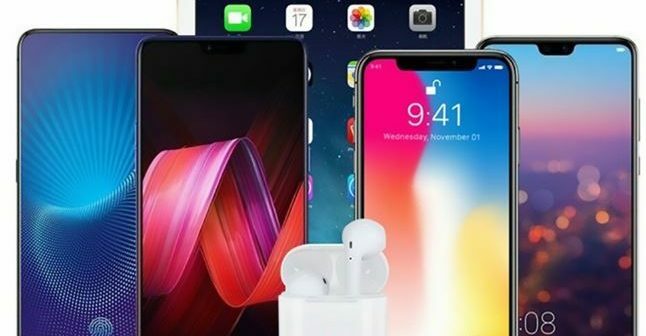 The wireless connection distance for the earbuds is 10 to 15 meters and you can easily navigate music playback and other functionality via touch controls.